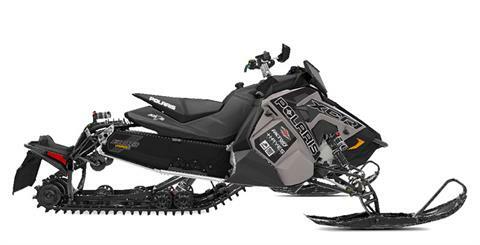 The SnowCheck-Exclusive 850 Switchback XCR - powered by the all-new Polaris® 850 Patriot™ engine - is for extreme performance riders that need to dominate tough terrain at high speeds. PRO-XC® REAR SUSPENSION WITH POLARIS® RACE TECHNOLOGY: The PRO-XC® progressive-rate rear suspension is optimized for the best performance and control. Through innovative Polaris® engineering, the suspension is both lighter and stronger. The front torque arm is rearward to control pitch, increase travel, and improve the rail profile. 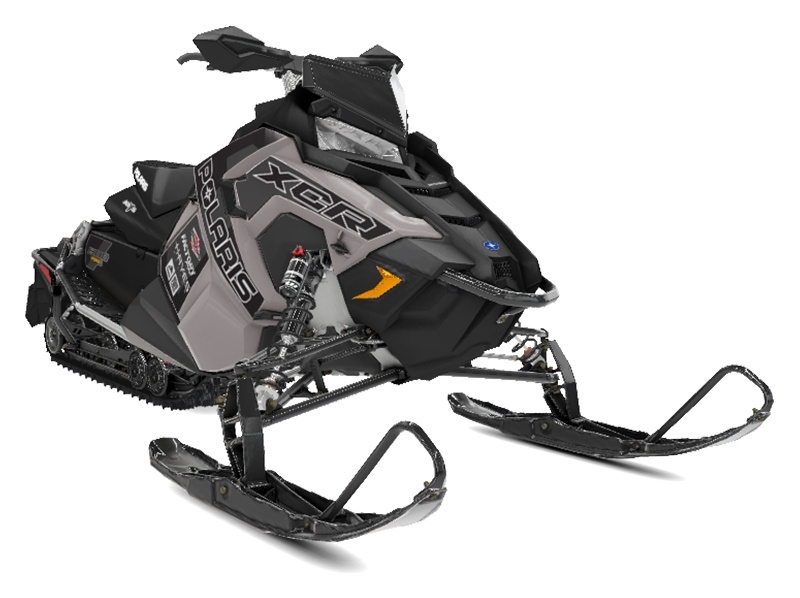 To increase durability and strength for extreme performance, the Switchback® XCR® features additional race-inspired components including: Chromoly Rear Pivot, FTS Mount, Solid Jackshaft, Chromoly Front Torque Arm, Reinforced Rail Beams, Solid Bogie Wheels, and IQR Rear Axle Wheels. POLARIS® RACE TECHNOLOGY BRAKE SYSTEM: Delivers outstanding performance and unparalleled durability. The race rotor provides increased surface area that effectively absorbs heat from brake pads for more consistent performance and even pad wear. Brake Scoop offers increased cooling while the Type 81 Brake Pads withstand higher temperatures associated with higher speeds. PRO-STEER SKIS: The PRO-STEER ski features a reshaped keel and shortened skag for reduced steering effort. Redesigned ribs atop the ski increase stiffness for more precise steering, and bosses added atop the ribs provide traction to prevent slipping when a rider steps on the ski in deep snow. WALKER EVANS® SHOCKS: Walker Evans® Compression Adjustable Piggyback Needle Shocks with Switchback® XCR® valving are more tune-able and allow you to adjust compression to suit your riding styles and the day's conditions. They are the most durable in extremely rough terrain at high speeds. 136 x 15 x 1.35 in.